Buying a brand new home is likely to be the biggest investment that you will ever make. Let’s not leave things to chance. Our new property snagging surveys will pick up everything from minor issues such as a door that doesn’t close properly or a worktop with a damaged finish to more serious, structural problems. We have a host of professional inspection services for property investors and landlords. 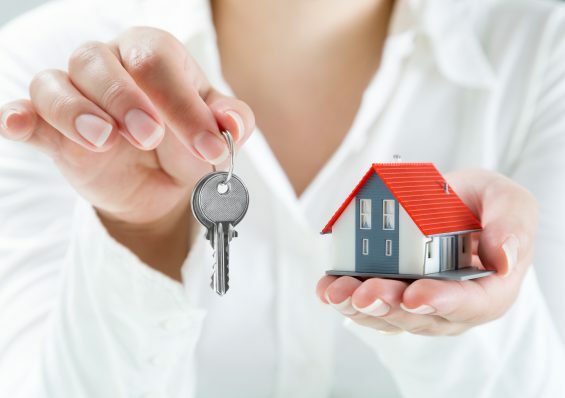 Property investment is a serious business and we believe that it’s not just new home buyers that can benefit our snagging services. 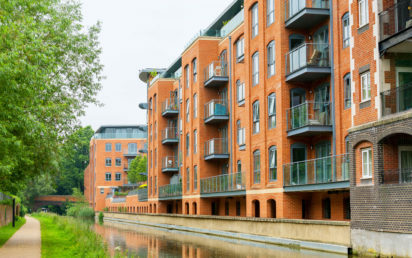 So we have created a raft of property inspection services with commercial buyers/lessees and landlords in mind. We are a leading professional snagging specialist offering a nationwide service throughout the United Kingdom. We cater to home buyers, commercial clients, investors and landlords offering you a detailed snag report you can count on when investing in property anywhere across the country. Snagging is a term used in the construction industry and is for the identification of defects along with the resolution. 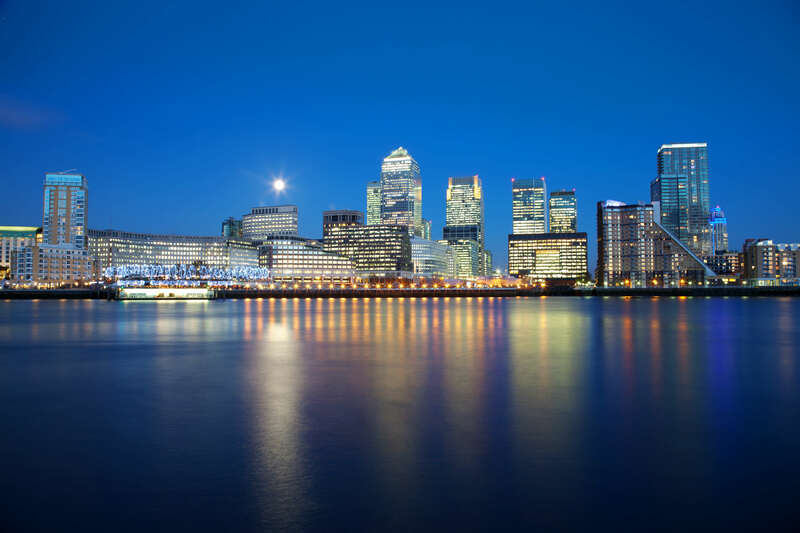 It is used extensively by new home buyers, especially those buying off-plan, landlords who need to pay a deposit back to a tenant and by property investors who want to make a sound financial investment. 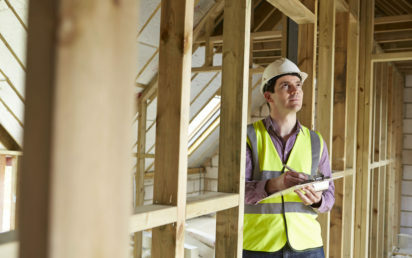 At MDR Home Inspections, we provide our clients with a comprehensive service when it comes to snagging surveys offering more than twenty years of construction experience. Did you know that approximately seventy percent of new builds have snags? Did you know that on average a property has one hundred and twenty five snags? Don’t worry, our expert team will ensure you receive the professional snagging service you need when buying a property at any time. As a top UK snagging company we know what to look for when walking into a new home or commercial property for the first time. We use effective snagging methodology combined with years of experience to provide you with a detailed snag list that you can count on. If you are looking for an effective and reliable property inspection service that is already enjoying five star glowing reviews, then give the MDR Home Inspections team a call today to see how we can provide you with a snag list you can count on when making a big property investment. Do you want a professional snagging report for your new build home? 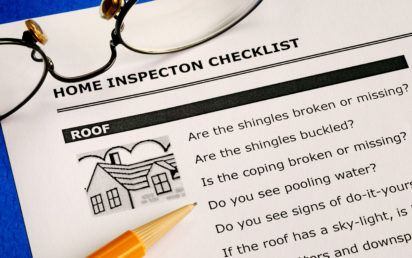 MDR Home Inspections have made it easy. Just follow our four steps to a stress free purchase. Mike is absolutely first class. He spent several hours surveying the property I had recently exchanged on and as a result of the detailed list of snags he picked up and reported on, I delayed my completion date until the contractor rectifies the snags. I would estimate that fixing these snags would have cost me in the region of £10K – £15K so the survey that MDR did was probably the best purchase I have made in relation to purchasing this new build. Michael was top notch with the inspection. He was thorough and wrote a good report. The developer agreed to fix over 90% of the issues identified and that saved me a few thousands of pounds in future remedial work. Most importantly, he was personable, communicated and interacted well. I have no hesitation in recommending Michael. Just make sure you engage him early i.e. before completion or at least before moving in. The entire process was easy and straight forward. The fees were simple to understand. Very friendly inspector. Report was available when they said i would. I would recommend their services. Purchased a new build from Taylor Wimpey in November and had the pleasure of having Michael come in to inspect the house. Very thorough throughout the house, highlighting every single detail that any unsuspecting home owner would never be able to find. Well worth the small fee to make sure everything was up to standard! Michael completed a comprehensive snagging list on a our new 4 bedroom house in Manchester. There were approximately 250 issues identified, some minor others a little more significant. Michael gave us the confidence to argue these out with the developers and most have now been resolved or in progress. Not only did Michael provide a comprehensive snagging report in a very quick timescale, he offered to look at the paperwork provided from NHBC certificates to energy efficiency provided, I have been so impressed with the service, that I have already recommended him to a number of my neighbours and friends that are considering new builds. Purchased a 3 bedroom house from Bovis. Mike did the snagging and defects shopping list for Bovis to resolve and put right before we moved in. With my naked eye personally i spotted 5 snags. But with Mikes professional eye he spotted 87. Money well spent on my families behalf and this gave us peace of mind that the house we purchased is perfect and defect free. Michael was very thorough with his inspection. He spent time to uncover both major and minor issues. All the issues he found came with suggestions on how to remedy them. He was very honest and gave a thorough report at the end. Very friendly and easy to work with. All in all we were very happy with the Michael's work. Michael did a thorough, professional job that made us feel more comfortable about purchasing our flat. He took his time to look at every corner of our flat, and his evaluation revealed his wealth of experience. Michael was also helpful with follow-up questions that arose with our builder. Highly recommended! We used MDR Home Inspections following our purchase of a new build in Bromley, Kent. The service was outstanding and their report listing all the defects was detailed has been a great help. If you are buying a new home or have recently purchased, we would defiantly recommend arranging an Independent Inspection for peace of mind. We share our vision and passion for what the purchasers should expect from their investment.